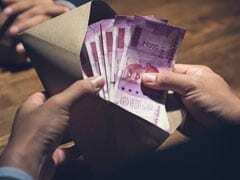 The rupee recovered by 52 paise to close at 70.72 against the dollar on Thursday as investors wagered on de-escalation of tensions between India and Pakistan, reported news agency Press Trust of India (PTI). 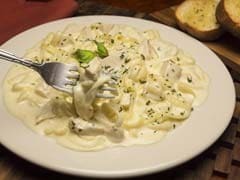 A weaker dollar and slipping oil prices also propped up the local unit, traders were quoted as saying in the PTI report. 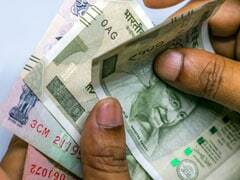 The domestic currency had tumbled 17 paise to 71.24 against the dollar on Wednesday. 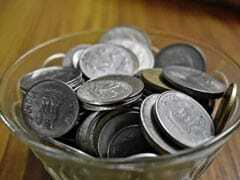 The rupee gained some strength against the dollar on Thursday. 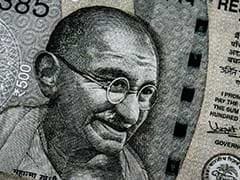 At the days highest point, the rupee touched 71.05 against the greenback, marking a gain of 19 paise against the American currency. 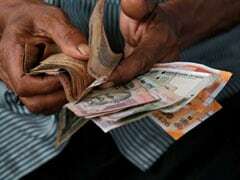 Weakness in the dollar overseas along with mild gains in the domestic equity markets supported the rupee, say analysts. 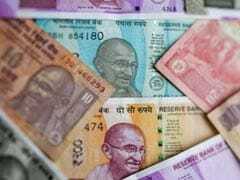 A higher closing for the rupee against the dollar on Thursday would break a fall of 0.4 per cent - or 27 paise - registered in the past two sessions. 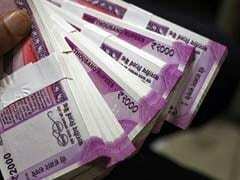 The rupee depreciated by 17 paise to settle at 71.24 against the dollar on Wednesday amid a flare up of tensions between India and Pakistan, reported news agency Press Trust of India (PTI). 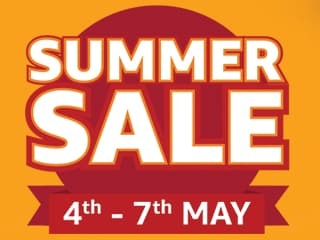 The firming crude oil prices, month-end dollar demand from oil importers and a weak sentiment at domestic stock markets weighed on the local currency, traders were quoted as saying in the PTI report. 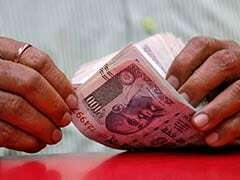 On Tuesday, the rupee had ended 10 paise lower at 71.07 against the dollar. 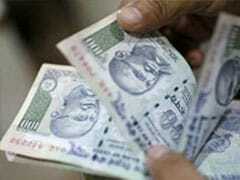 Foreign institutional investors (FIIs) bought shares worth Rs 1,674.17 crore on Tuesday, as per provisional data. 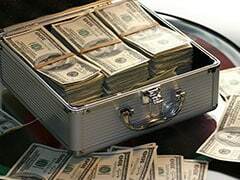 The dollar index, which tracks the American unit against a basket of six major currencies, fell down 0.18 per cent at 96.33. Foreign portfolio investors pumped in a huge Rs 6,311.01 crore into capital markets on Friday, provisional exchange data showed. Most Asian central banks raised their policy rates last year in an effort to defend their currencies and curb capital outflows as the USFederal Reserve hiked interest rates four times. 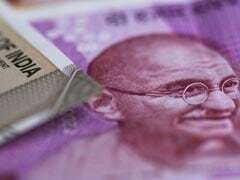 On Monday, the rupee had weakened by 11 paise to end 71.34 against the dollar amid firming crude oil prices and persistent foreign fund outflows. 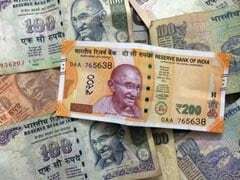 At the forex market, the rupee opened weak at 71.22 and slipped further to quote 17 paise down at 71.33 against the dollar.